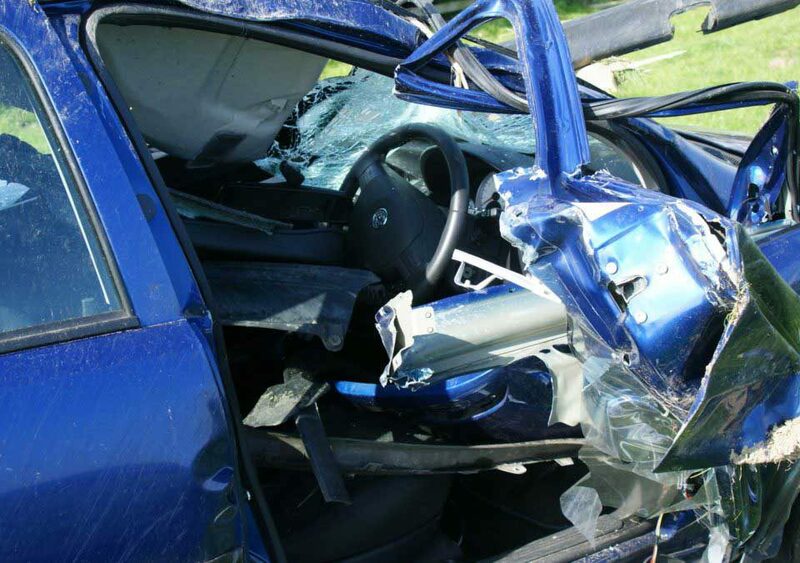 What Should You Do If You Have Been In An Auto Accident In Kentucky? You have just been injured in a car wreck. Not only do you have to deal with the damage to yourself and your vehicle. You have legal issues with a car wreck, and you don’t know what to do to protect yourself. To help you during this confusing and scary time Hurst & Hurst has created a dos and don’t list for auto accident victims. If you have been in a car wreck, contact an experienced car wreck lawyer, the lawyers at Hurst & Hurst can help you after you have been in an accident, call (859) 209-2101. 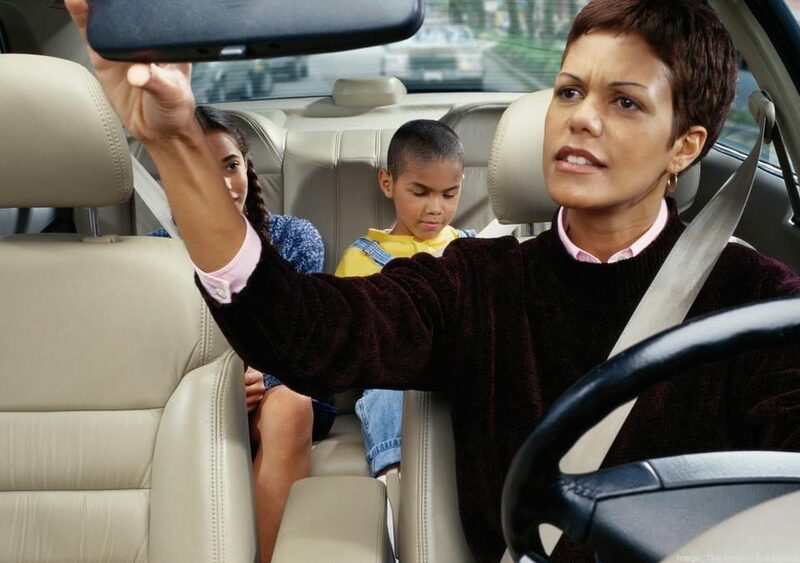 Here are some of the dos and don’ts after you or someone you love has been in an auto accident. 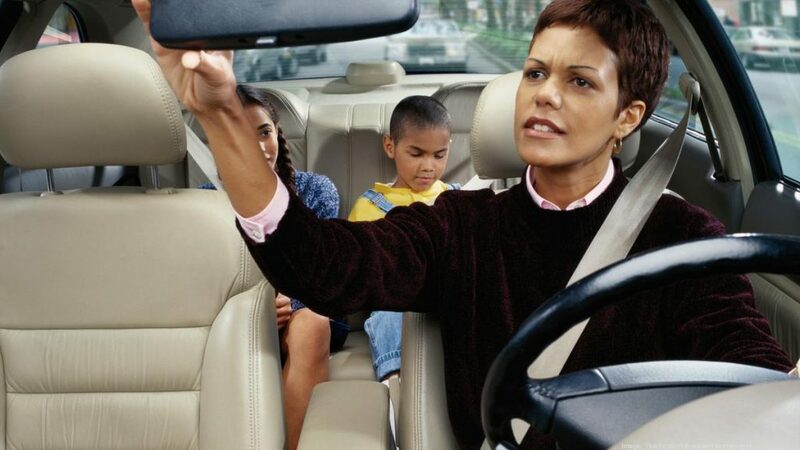 1) If the accident just occurred, check for any injuries then move away from potential hazards. If anyone has been injured, no matter how slight—call 911. 2) Once police or emergency personal have secured the scene request a copy of the accident report or the report citation number. If you are unable to obtain a report at the scene write down every police department, fire department, emergency medical service, or private ambulance company that responded to the accident. These reports may contain opinions or information proving who was at fault. 3) Document the accident by immediately taking notes of what happened. List as many details as possible, for example; what street you and the other driver were on, what direction and how fastyou and the other driver were traveling, how many people were in the vehicles, did you notice anything that might have distracted the other driver. Often as time passes your memory concerning the accident may fade or become altered. An accurate record of the accident helps to determine who was at fault. 4) Get the names and contact information from any potential witnesses to the accident. 5) Use a camera or smart phone to take pictures of the vehicle damage and physical injuries. Take pictures from multiple angles to provide a clear depiction of what happened. The more pictures the better. 6) Document all expenses related to the accident, including cost of repair, rental car, lost wages, medical bills, and any other expenses directly related to the accident. 7) Obtain any medical reports, physician evaluations, emergency room forms, and medical billing receipts related to the accident. 8) Once you have a clear understanding of what happened, consult an attorney to determine if you have a viable claim to recover your losses. 1) Leave the scene of the accident. 2) Lose your temper with the other driver. 3) Apologize or admit fault. 4) Forget to call 911. 5) Do not give a statement to the insurance companies until you have consulted with an attorney. 6) Let too much time pass from the accident. The statute of limitations to bring a claim may be running, if too much time lapses you may be barred from bringing a lawsuit. If you have been injured in an auto accident Hurst & Hurst Law can get you the help you need to recover from your injuries. The attorneys at Hurst & Hurst can help determine if you have viable claim (negligence or wrongful death). Assist in determining if the potential Defendant has insurance or is financially in a position to be able to compensate you for your injuries. If we agree that you have a good claim, we can assist in negotiating a settlement or bringing a lawsuit on your behalf.